Year 3 have visited a Roman fort and were Roman soldiers for the day. Year 3 have chosen different London landmarks and buildings to research. 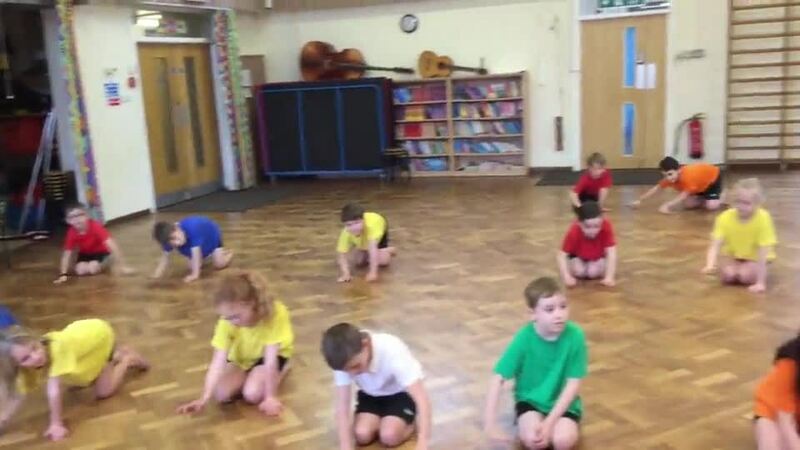 Year 3 are loving learning our famous musicals dance routine. In science we have been finding out about healthy lifestyles, including finding out about sugar in drinks.